Black Belts are the wisdom of our club Taekwondo Central, Great people from all walks of life focused on self improvement. Melanie Buhlmann is one of those people we all love at the club. A genuine soul with a high work ethic and someone we all look up to. Mel is the last person I double graded a belt, twice. 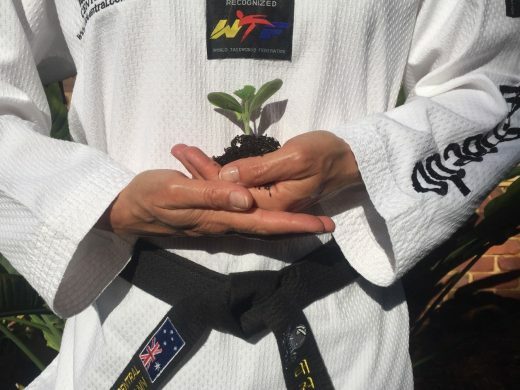 Mel humbly rejected the second as she wanted to do the journey to black belt with her family. This is the type of person you get in Mel. Her ability to pick up Taekwondo was as impressive as her mannerisms. Now 3 members of her family. Partner Gary Veljacich, Daughter Rebecca Buhlmann (& Mel herself) are Black Belt and the 4th is on his way being son Eric Buhlmann. I asked Mel some time back about contributing to our webpage. I hadn’t pushed as I knew the result would be great and it was well worth the wait. I know you’ll agree, so enjoy…. A Question For You: What If You Already Have What It Takes? Okay – the title may sound a little controversial. Please let us explain where this question is headed, it might make you think of a thing or two about yourself. 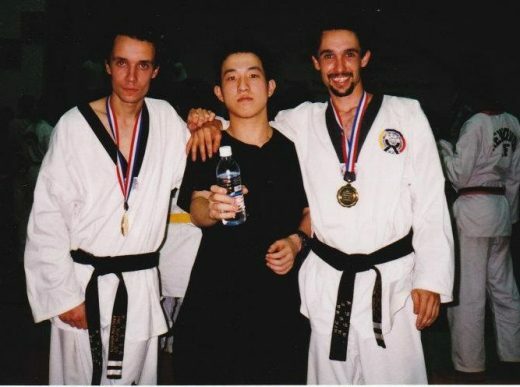 A little while back, I was asked to write something Taekwondo related for the website. I had no idea what we could possibly contribute. We read amazing articles on this site over the years, which all sent a loud and clear unified message. 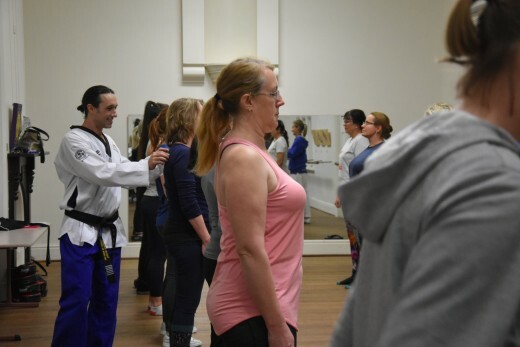 “Learning a martial art, such as Taekwondo, is good for you in so many ways!” The far-reaching benefits have been well portrayed by the instructors and members of the club, with convincing evidence based on their exceptional personal achievements. Congratulations to you all, how awesome!!! What more could be said? 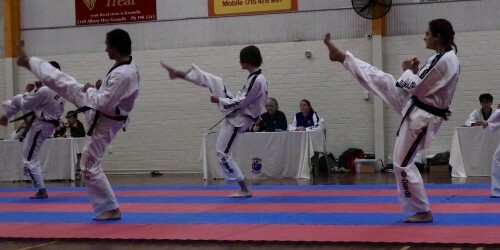 We are Taekwondo parents and club member ourselves, and you might associate as we share our experience, that when we and our kids started training here, we were unsure whether we had what it takes to ‘cut it’ at TKD Central. 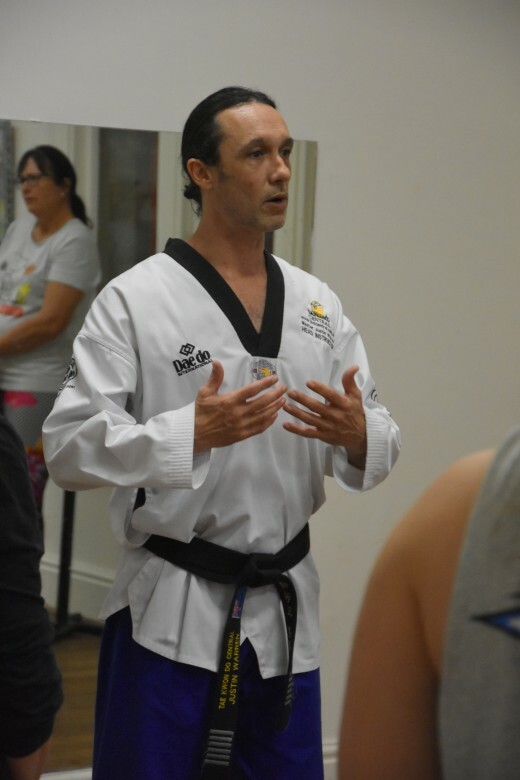 Of course, nobody knows what the future holds, but initially, we were very hesitant to believe that we would be able to develop the necessary traits to pass gradings or ever reach Blackbelt. 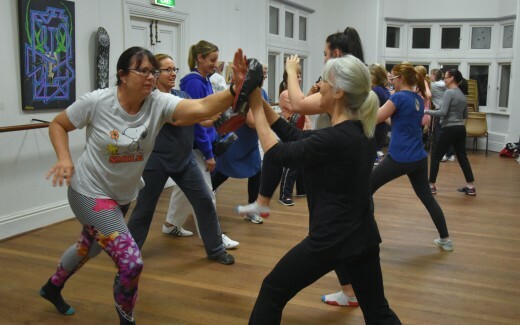 So regardless of what belt level you are working on at the moment or if you are a spectator toying with the idea of starting training yourself, we have an interesting question for you to consider: What if you already have those necessary traits to ‘cut it‘ at TKD Central? Without implying that we got it all, know it all and won’t need to learn more skills, techniques and refinements from your instructors; nor suggesting we won’t need to develop our mindset and train hard to practice and improve – just think for a moment: What if you were meant for this and always had what it takes? 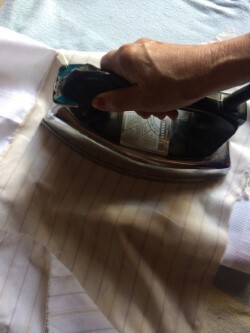 What if you have it all within yourself already and that is the reason you are here at TKD Central reading this write-up right now? Think courage: Have you ever acknowledged the courage that is required to even contemplate attending a first class, as well as coming back for a second, third, forth and so on? Just because you were nervous about lining up in the back row and perhaps worried how you’d survive the warm-up, doesn‘t mean that you were not already courageous enough to take a plunge. Locate and trust the courage you have within yourself. Consider focus: You centre your attention and concentrate to execute the technical aspects of Taekwondo. Without your already sharp mind amidst a society rife with distraction and convolution of your thoughts, do you believe you would have achieved the clarity to decide learning something new like Taekwondo? Something that demands your absolute awareness while you train? Allows you to ignore your constant news feed and offers a refreshing mental break from work, study, school or other personal challenges? Foster the focus you have within yourself. 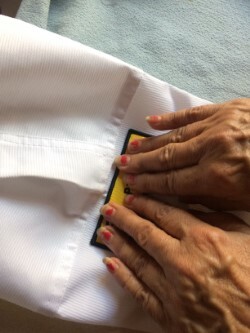 Choose respect: Right, prior to Taekwondo, you may not have felt the urge to bow when expressing our gratitude to someone who was helping you. And yet now, you show deep admiration for the expertise of the instructors and assistants before, during and after your class every time you bow. If respect was not already valued and close to your heart, would you have regarded an activity entrenched in a hierarchical structure based on rank and seniority as pleasant? Take every opportunity to show the respect you have within yourself. Then there are the 5 tenets of Taekwondo: Courtesy, integrity, perseverance, self-control and indomitable spirit. They are the gatekeepers which control the crowd by providing guidance and direction. They dictate what is necessary to succeed here. The virtue of courtesy demands politeness and good manners. The kind consideration you encounter when you interact with the instructors, assistants and members of the club. 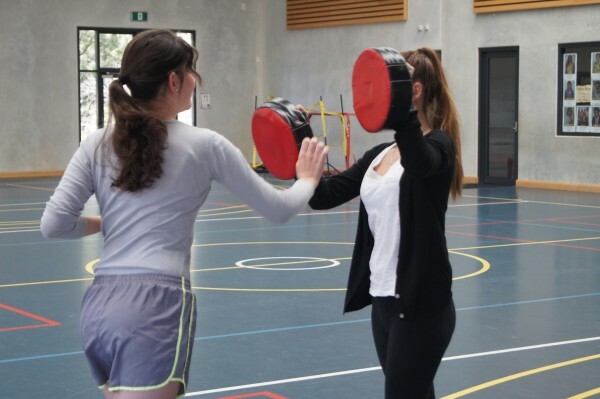 For example, despite teaching hundreds of students and dealing with just as many parents, the instructors and assistants know you and address you by name. 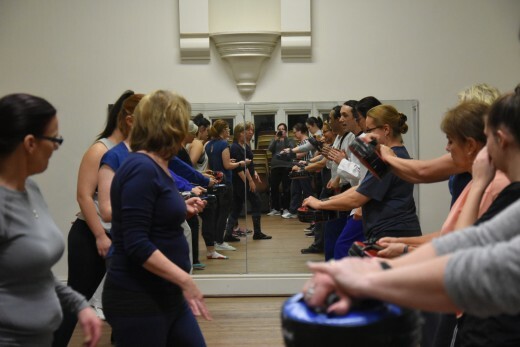 If you were inherently impolite, rude and pompous yourself, do you think you would feel enticed to practice a sport where you listen attentively when instructors speak. Would you be here if you did not want to tolerate ideas, beliefs and opinions of others and ultimately build your character? You have sincere kindness within yourself and show it through courtesy. Integrity is explained straightforward. 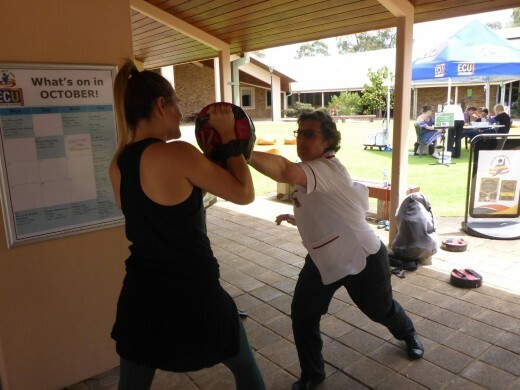 You train to the best of your ability, you kick hard and spar fair, even when you think your instructors are not watching (although they always are!). Integrity simply translates to doing the right thing for the right reason, even if nobody sees it. That may be challenging sometimes, because it teaches you to validate your own actions, all by yourself without an audience. Without integrity, do you think you would have felt inspired to learn skills that remain mainly concealed, and yet set you apart in a crowd of people? Within yourself, you have integrity based on your own strong moral principles and the quality of being honest enough to do the right thing in every situation. How about perseverance. Climbing the belt levels and pushing the limits when the syllabus gets tougher certainly demands persistence. Perseverance lets you become determined to do something despite difficulty, just like you do every single time you show up to training. Do you think, starting Taekwondo would have sounded appealing to you if you were fundamentally lazy, un-motivated and felt indifferent about investing some effort in exchange of great personal accomplishments? Be tenacious to strengthen the perseverance you have within yourself. Self-control is not always easy. Those who know us noticed that we celebrate life and enjoy living it to the fullest (ha, under-statement!). 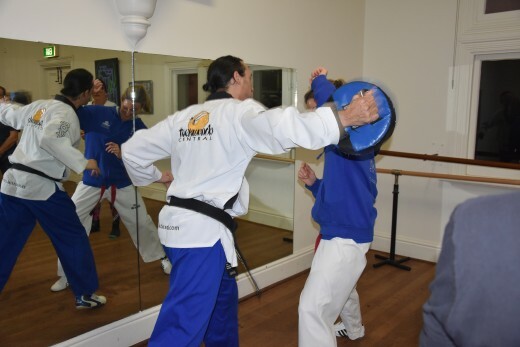 However, without sounding like complete hypocrites, when it comes to Taekwondo, self-control is actually a piece of cake: You look out for your training partner and keep your emotions, impulses and strength in check, easy! Your self-control propelled you to make the necessary sacrifices to get involved with TKD Central in the first place. Do you not already control your time, finances, life-style and competing priorities to get to class? Harness the self-control you have within yourself. Last but not least: Indomitable Spirit – what does that even mean? It implies that you are strong and brave and can take a knock, so to speak. Not literally, just metaphorically. You are resilient and not easily overcome in the face of adversity. If you were truly fearful because of the challenges life threw at you in the past, do you think you would expose yourself to more? 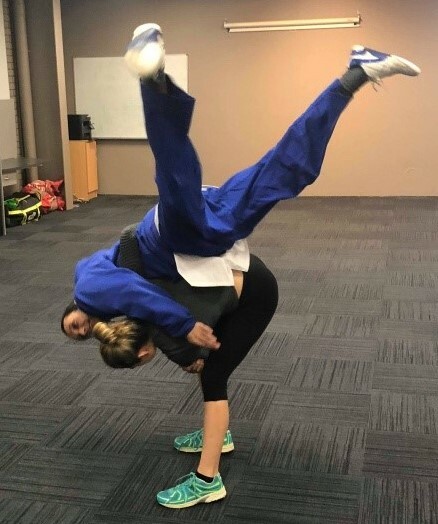 So can you see that you are already spirited with indomitable stuff by immersing yourself in this unfamiliar Taekwondo adventure and adapt to the new circumstances as they arise? Embrace the indomitable spirit you have within yourself. What do you think now? 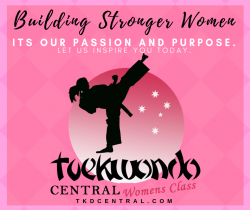 Can it be that you came to TKD Central because of who you already are? So – what if you always had what it takes to be who you need to be? What you seek may already be within yourself and will grow as you put in the effort to learn, practice and advance. Acknowledge and cultivate those inner traits under the guidance of the club’s devoted and enthusiastic instructors and assistants. Dare to believe in who you are and imagine where it will take you – Blackbelt and beyond! Pursue your next level or check the class timetable to make a start. 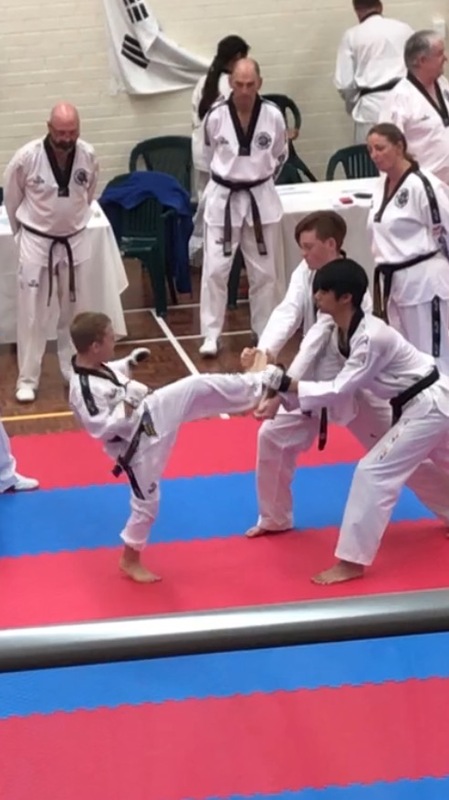 Taekwondo Central South West Multi Cultural Festival Demos 2019 – Heaps Of Pics!! 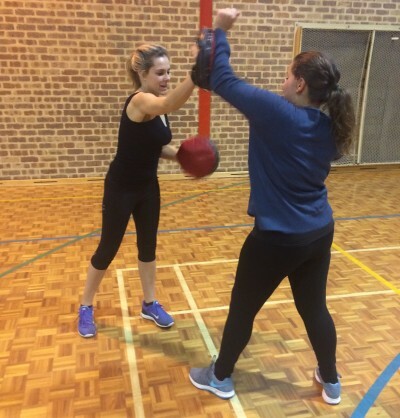 Start Training With Us! – Let Us Inspire You! Were Looking For Our Next Generation Of Leaders. 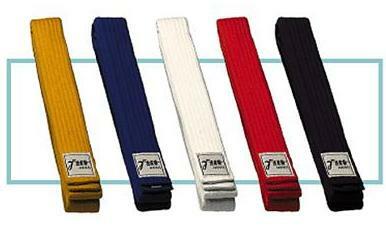 Either In Preparation Of Your Black Belt Grading Or Just Because You Like To Smash Stuff!!. 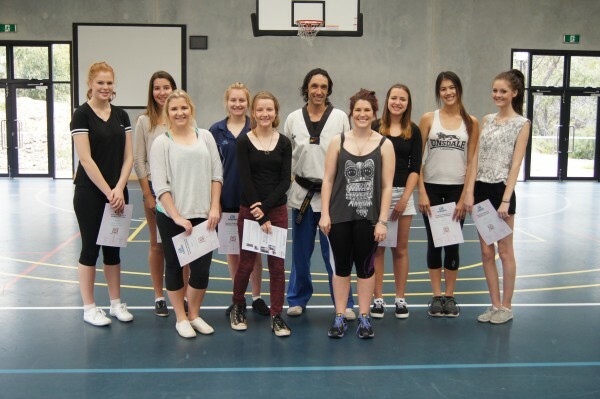 A 6 Hour Course To Get Some Basics Of Self Protection In Eaton. 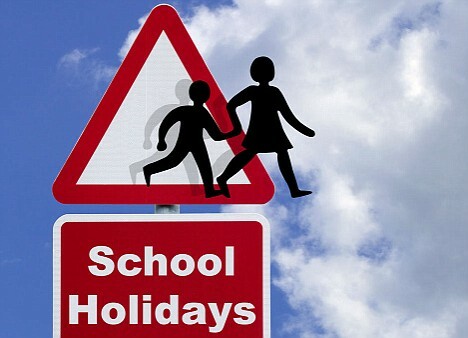 Are You Putting In The Extra Classes? You May Eligible. Board breaking a show of correct technique with enough force. its an indicator if you kick properly and efficiently for maximum power. Its 21 Years since our first course run in July 1998 in Bunbury’s (Now Demolished) Railway Institute Building. 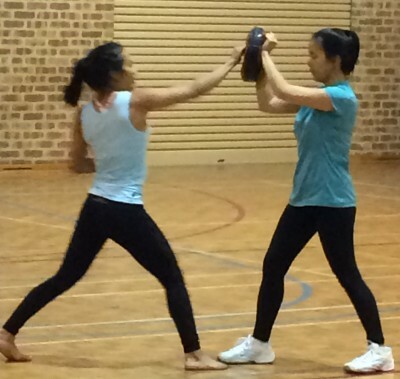 Why taking up Taekwondo in my 40s was the best thing ever! 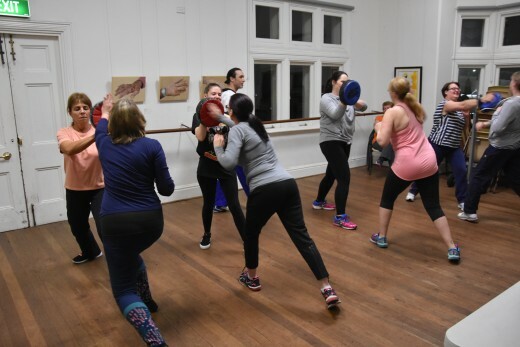 Venue – Richard Rushton Community Centre. 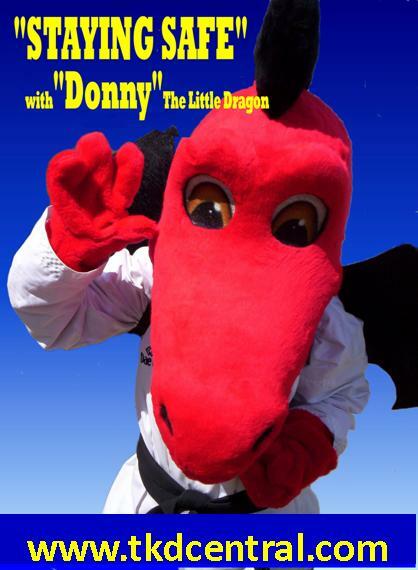 From Yellow Dragon to Taekwondo Cho Dan Bos. 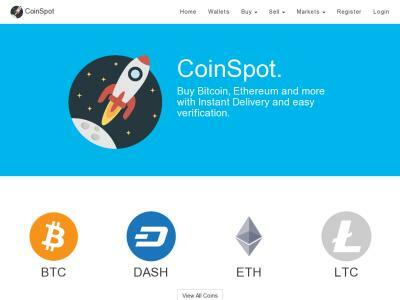 CENTRALYMPICS – Test Your Might!! 2) Membership Paid. , form need to be filled out, OK’d and fees honoured. the correct fee in an envelope to hand in. 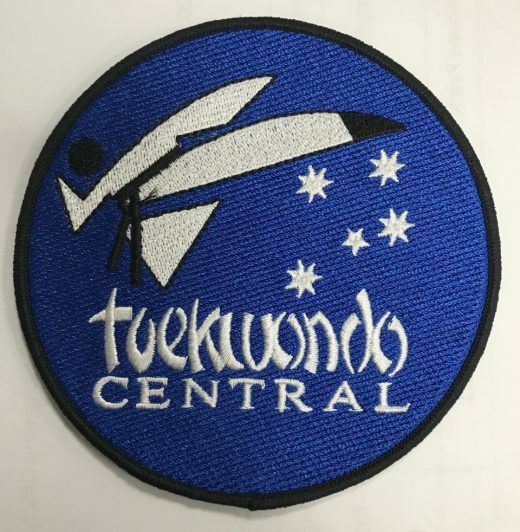 Taekwondo Centrals New Club Badge Design are here and ready to be put on your chest, Our first batch has turned up so they are now available from your instructor. These will be a part of our regular uniform now and in the future. 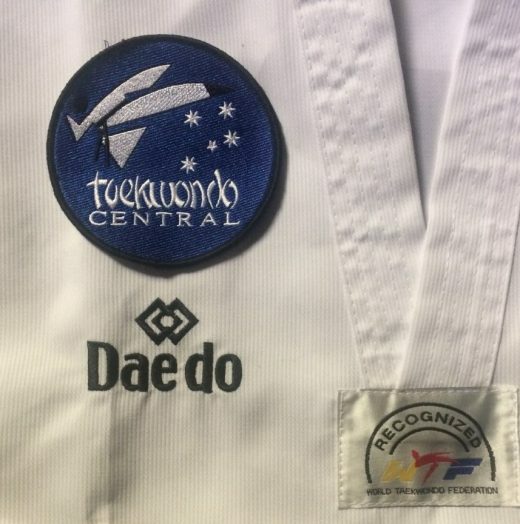 Our Taekwondo Central club badge will sit on top of the Uniform Daedo Logo as in the picture above. 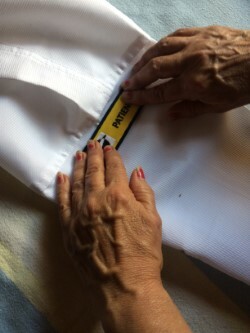 The Taekwondo Central Club Badges are iron on badges. 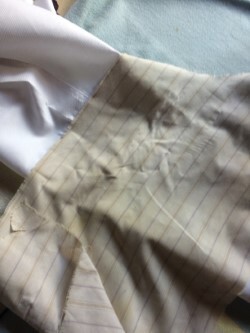 So our recommendation is to sew them on. Pictures are of Skills For Life “Patience”attachment. HERE’S A SECOND CHANCE SO YOU CAN GRADE? 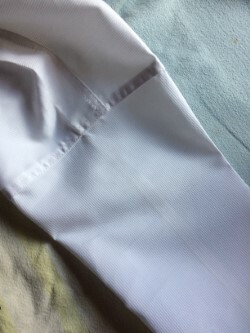 Taekwondo Members need 13 lessons of experience to test for their belt.